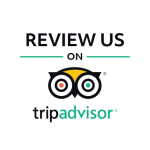 Experience the Phenomenon. 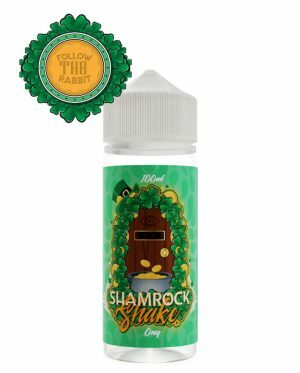 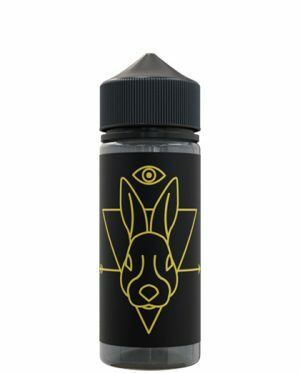 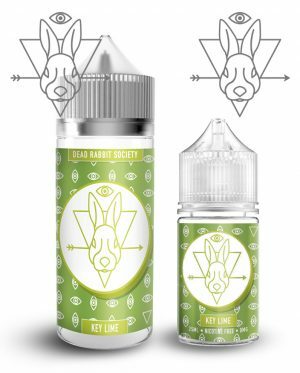 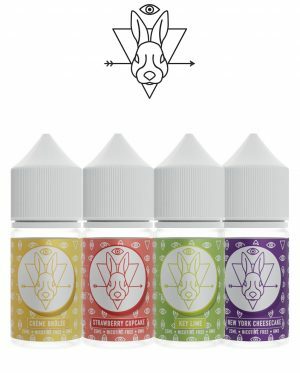 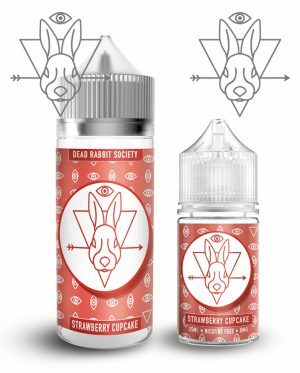 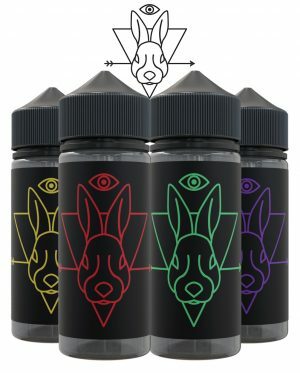 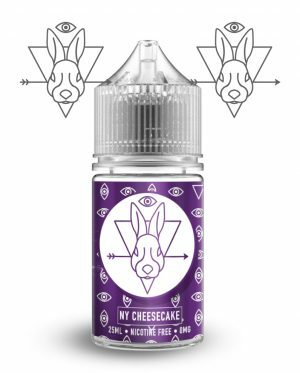 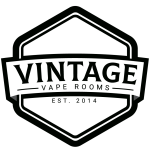 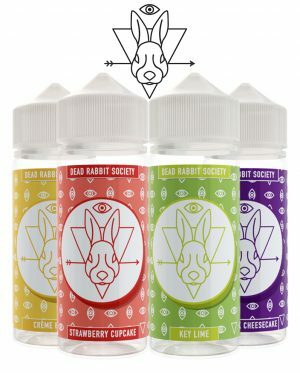 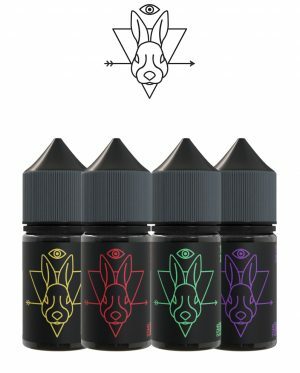 Eight wonderfully crafted e-liquids from the Dead Rabbit Society! 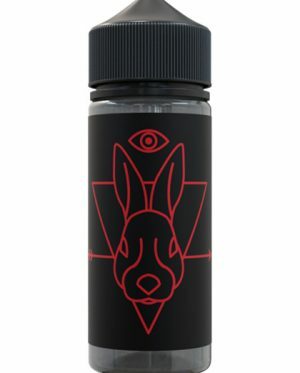 DRS Juices are available in 100ml & 25ml shortfills.